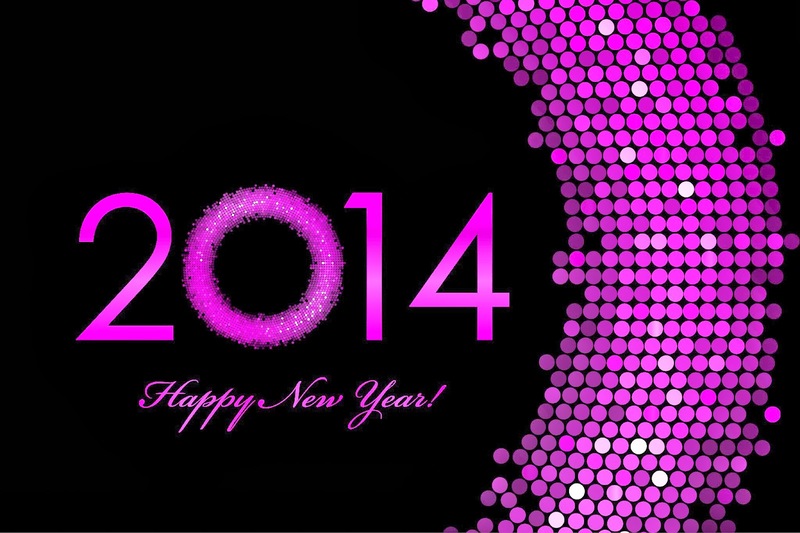 So let’s begin this New Year- 2014 with a big bash!!!! 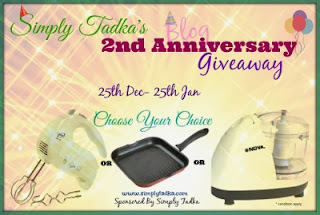 I am totally excited.. My blog Anniversary was just days back and here I am with the very first event on my blog….It took me exactly one year to be a bit confident of hosting events on my blog.. Hope it rocks!!!! 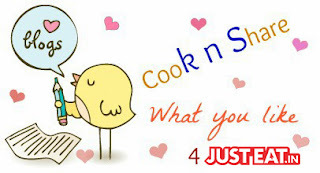 Cook a dish that fits the theme "Light Dinners"
The event runs from Jan 1st – Jan 31st 2014. 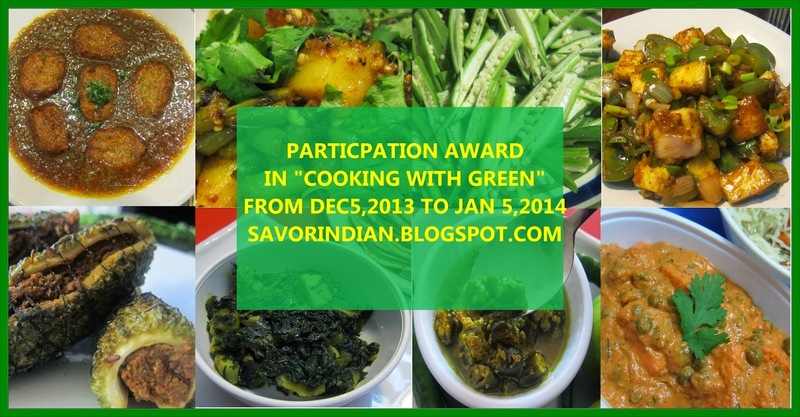 Only vegetarian dishes are to be entered. Eggs are allowed in baking. Linking your entries to the announcement page and to Vardhini’s page is MANDATORY. Any numbers of entries are accepted. Archived entries are accepted as long as updated and linked to both the announcement pages. Please link your entries using the linky tool attached to this post by 31st Jan 2014. Non bloggers – Email me your entries and I will link it up here. Send in your entries to the above mentioned email id with the details. Please leave a comment below when you link an entry which will be easy for me to visit your page and leave a reply there. I will be announcing as well as posting a roundup of all the entries in the first week of February. Thank you so much for this wonderful opportunity Vardhini. 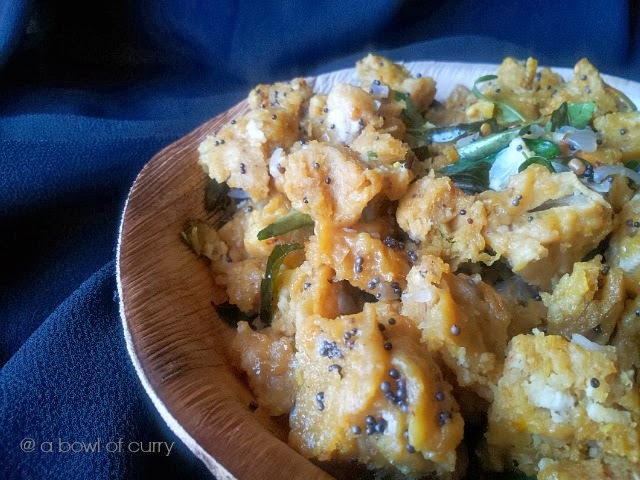 Pachadi is an essential side dish at any Kerala Sadhya function, be it a wedding or any Kerala traditional event. 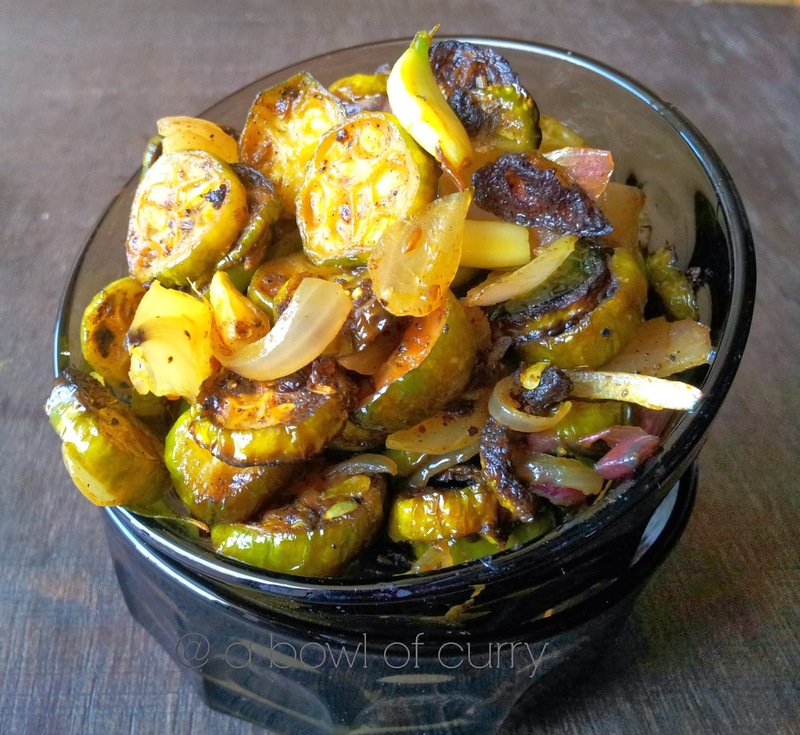 This is a tangy dish made with vegetables and fruits like cucumber, ash gourd , Kerala cucumber,beetroot pineaaple , grapes etc. 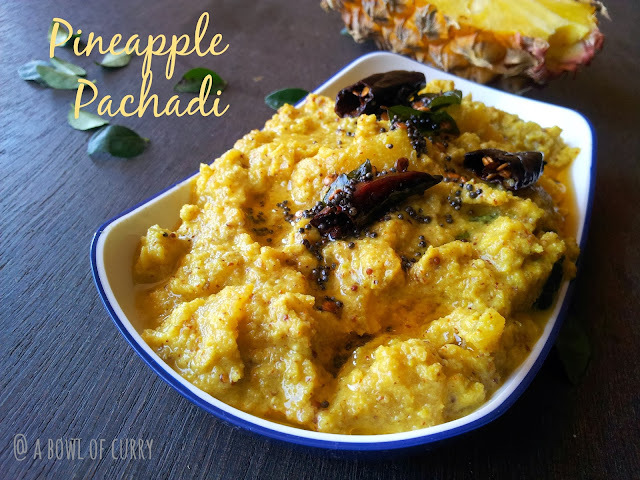 Today i have made Pineapple Pachadi, which is one of my favourite sadhya dishes, which has a sweet and tangy taste. 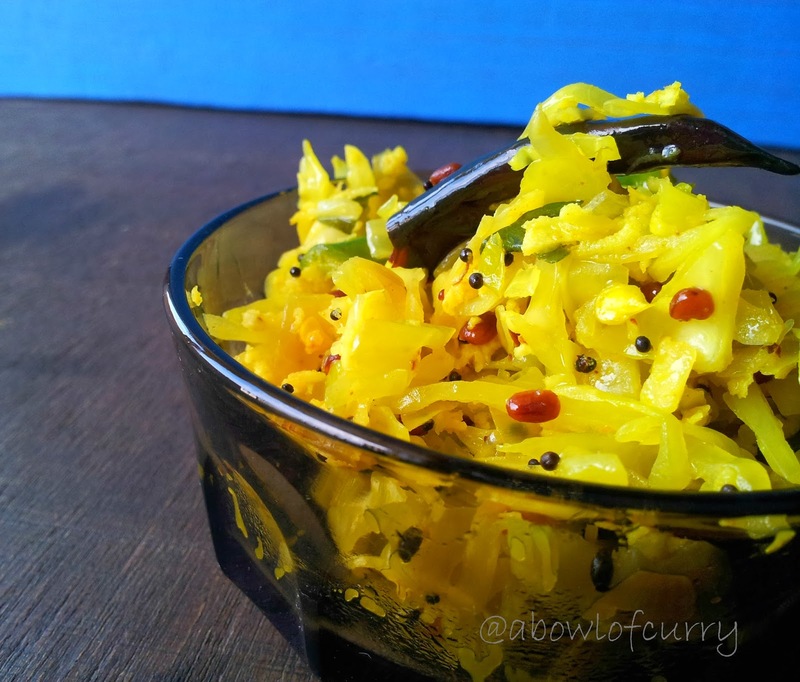 I love to have pachadi...so here he recipe... it is best served with rice and sambar. 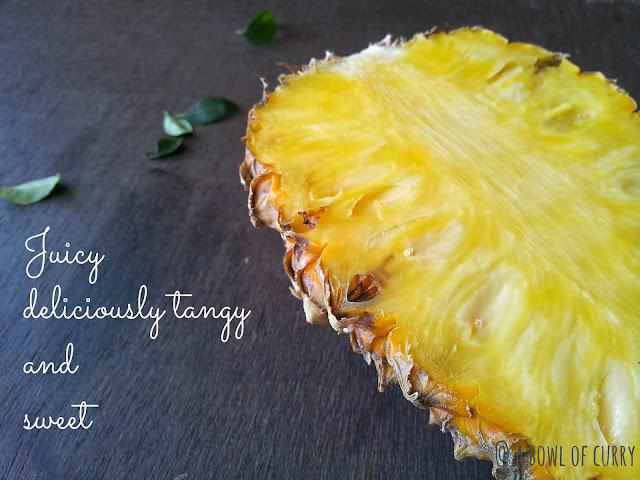 Cook the cubed pineapple pieces with 1/4 cup of water , turmeric powder , red chill powder and a pinch of salt. Let it cook. 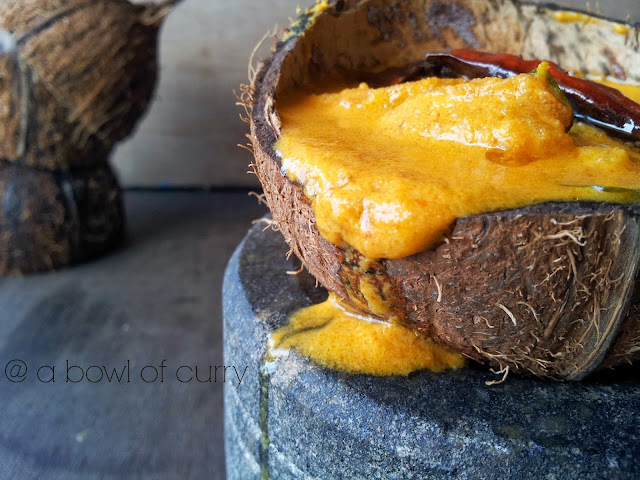 Now add the grated jaggery to the cooked pineapple. Cook on low fire, till all the water is absorbed. Let it cool completely. Add the coconut-curd grind paste to it. Heat it on low flame, do not boil. Off the flame and add curry leaves and remove from fire. 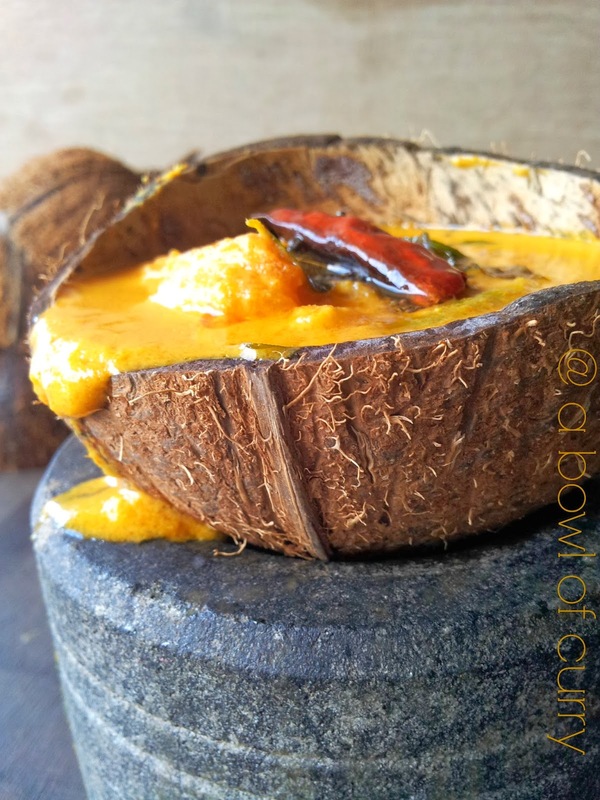 Heat coconut oil in a kadai, add mustard seeds , let it crackle. 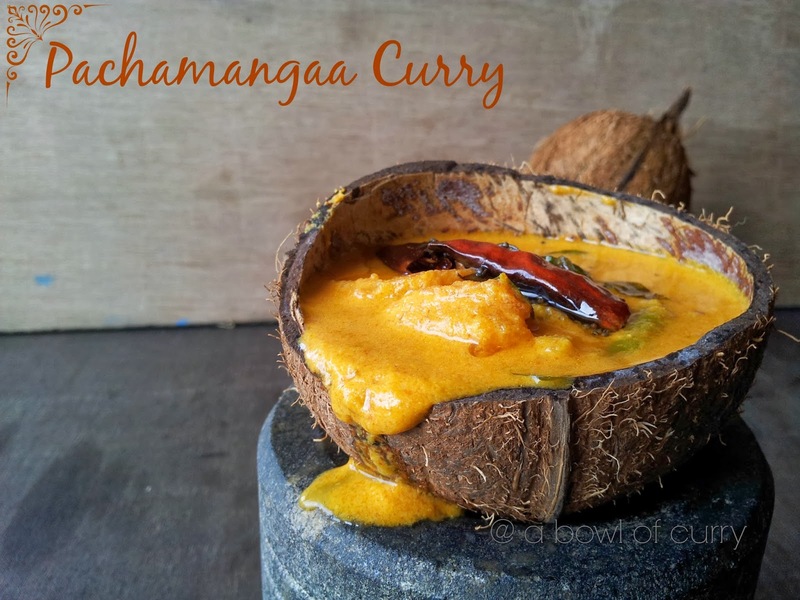 Add dry red chilly and curry leaves.Pour this on to the pineapple pachadi. Close the lid. Today my post is about a snack which most of us make at home, vada, and this time it is 'Kadalaparippu Vada'. Also i tried to take photographs from a different area.. but i was not at all satisfied by the outcome...Though my clicks was not good.. but the vada's was crisp and yummy .... do have a look a the recipe..
Soak channa daal with enough water for 2 - 3 hours. Drain water completely. Grind to a coarsely but not so smooth paste in a mixer for just 3 - 4 pulses without adding any water. Transfer it to a bowl and add all other ingredients, except oil and gently mix it together. 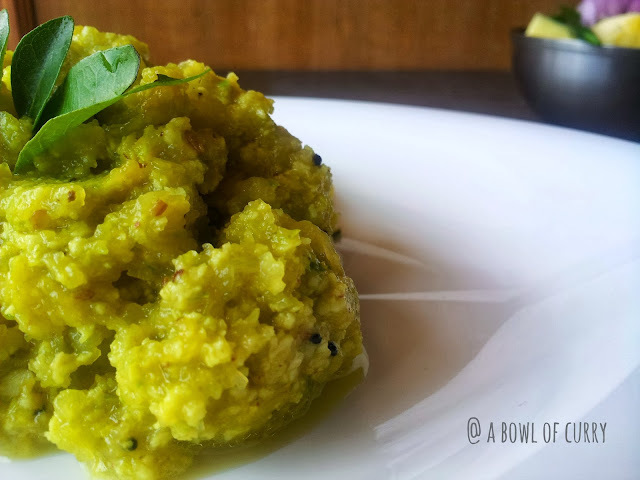 Make equal sized balls with the daal mix and flatten it a little bit by pressing them in between your palm. Heat oil for deep frying on high flame. 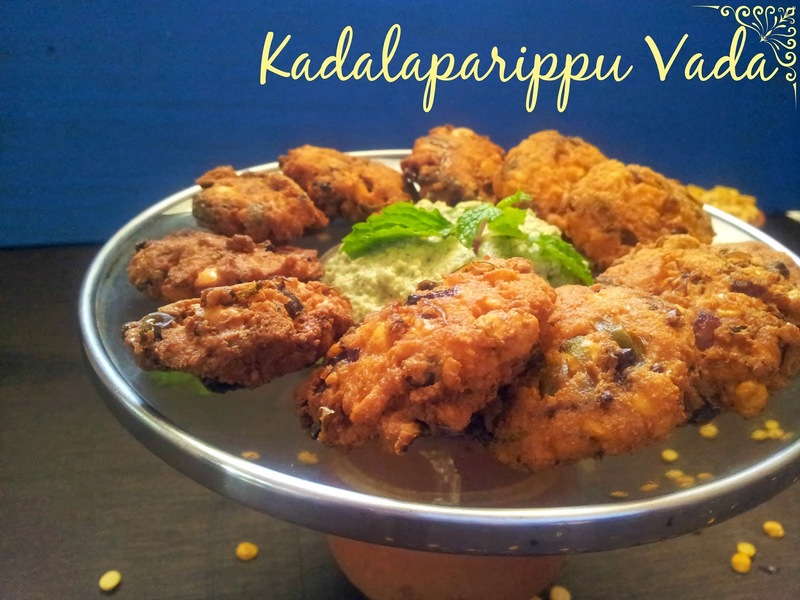 When oil is really hot, reduce the flame to low medium and slowly add 3 to 4 vadas at a time and deep fry until crispy and golden brown. 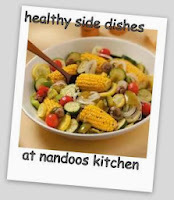 Cook both sides.Drain excess oil on a tissue paper. 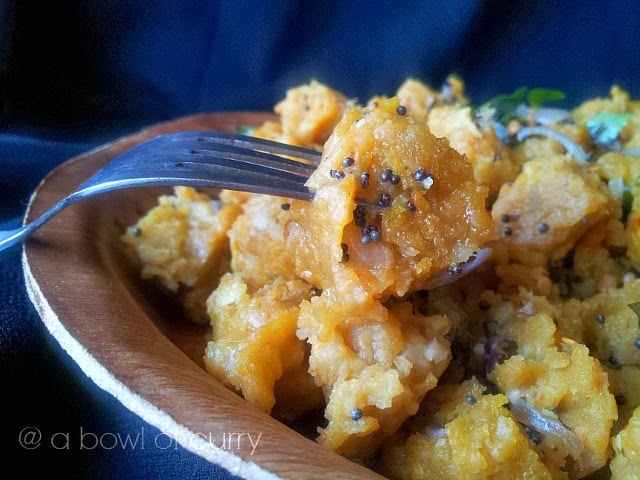 Make sure that there isn't much water left in the daal before grinding otherwise the vada will break apart. Adjust the spiciness according to your level. 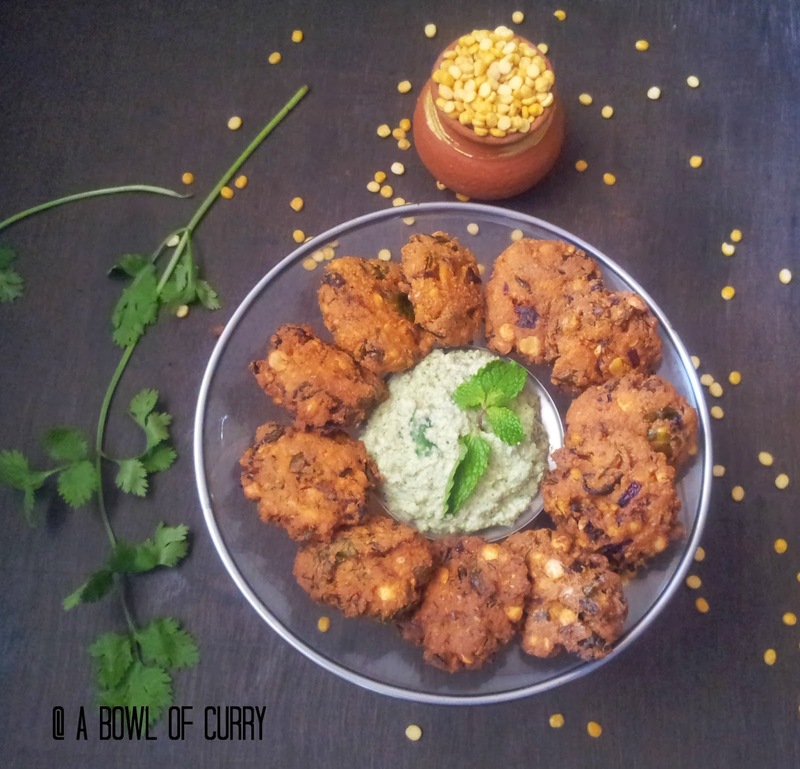 Almost every time when we think of a recipe with Atta/Wheat Flour, the first thing that will come to our mind is Chappathi/Roti, Pooris, Dosa's .. hhmm ..But today my post is about my own recipe, which i didn't think of sharing.... as my kids make fun of this dish as "Jail Unda"(But my favourite). 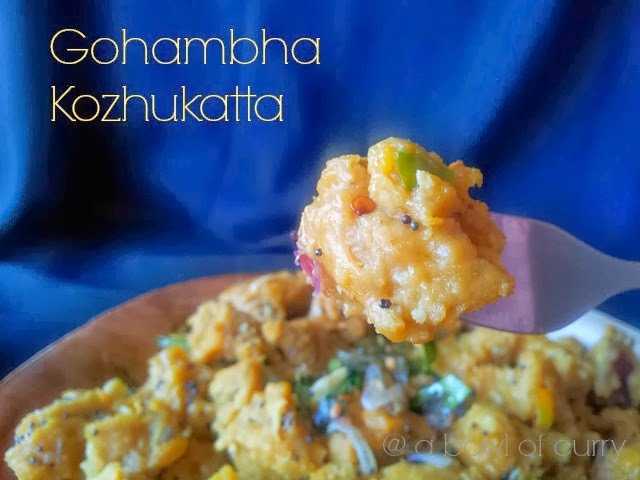 When nothing is there to make for snack, i take out this recipe of mine....and when my kids smell it.. they will say " Oh.... ennu nammal jailil anno? "(Are we in jail today??). 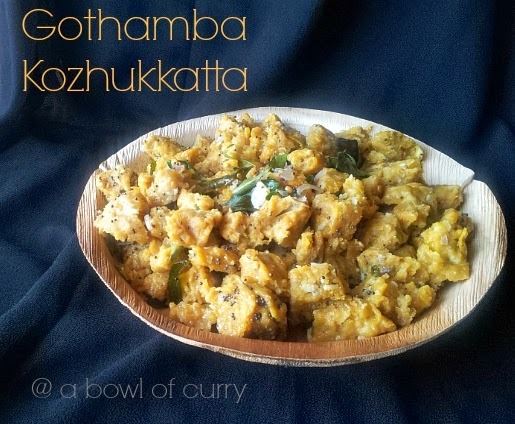 Before i used to make just plain wheat dumplings and just temper it with mustard and curry leaves. This time , i came with this twist ....and when i served it,they loved it ,they said this is something different mummy, why don't you post it. So here goes my recipe of "Savoury Steamed Wheat Dumpling"
In a bowl, mix all the ingredients for the dumplings, by adding water. The dough must be firm yet soft and moist but not runny. ( It will be a bit sticky). Take a little of the mix and roll inside your palm. Make small balls of it . Keep aside. Prepare a steamer. When steam comes, place each wheat balls and steam it for 15 minutes , until cooked through. Like this steam all the remaining wheat balls and keep aside. Heat oil in a kadai, splutter mustard seed, add dry red chilly and curry leaves. Off the flame and add asafoetida. Now add the prepared wheat dumplings to the tempering. Give it a good mix so that the tempering is well coated on the dumplings. Wow .. i simply can't believe "A Bowl Of Curry" has turned One year old… Happy Birthday…. 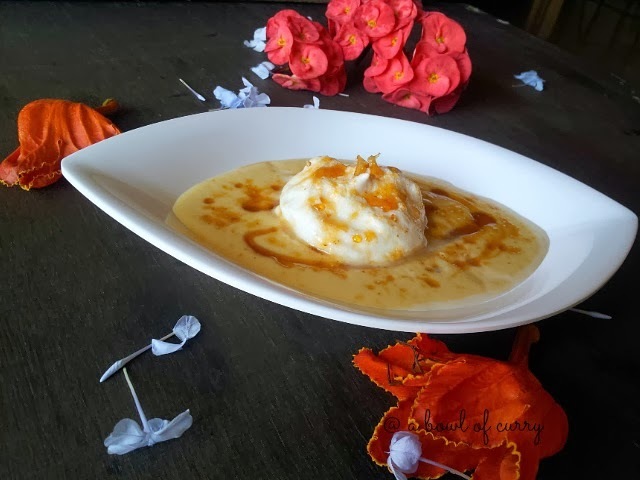 It has been exactly one year and 2 days since I wrote my first blog post and shared the very first recipe to this blogging world. Since then my life has changed so much. 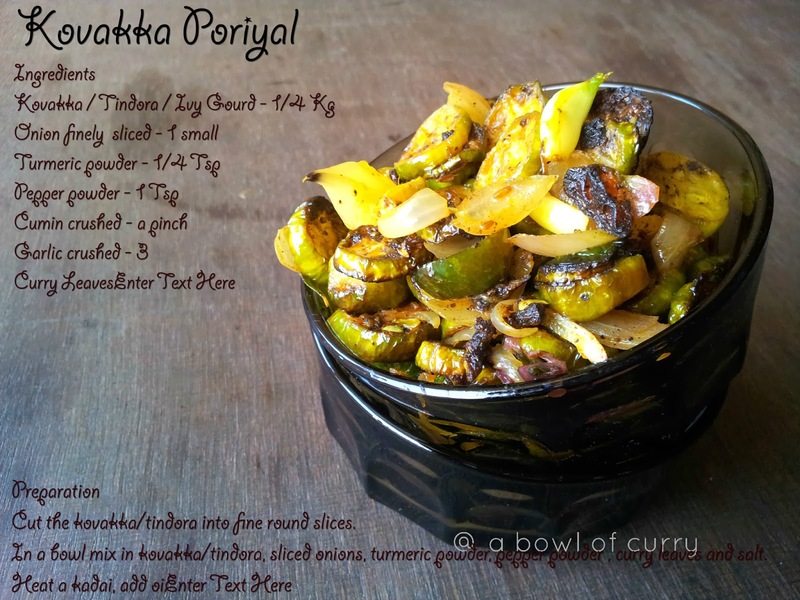 ‘A Bowl of curry’, my sweet little blog has introduced me to a totally new world of cooking and photography. 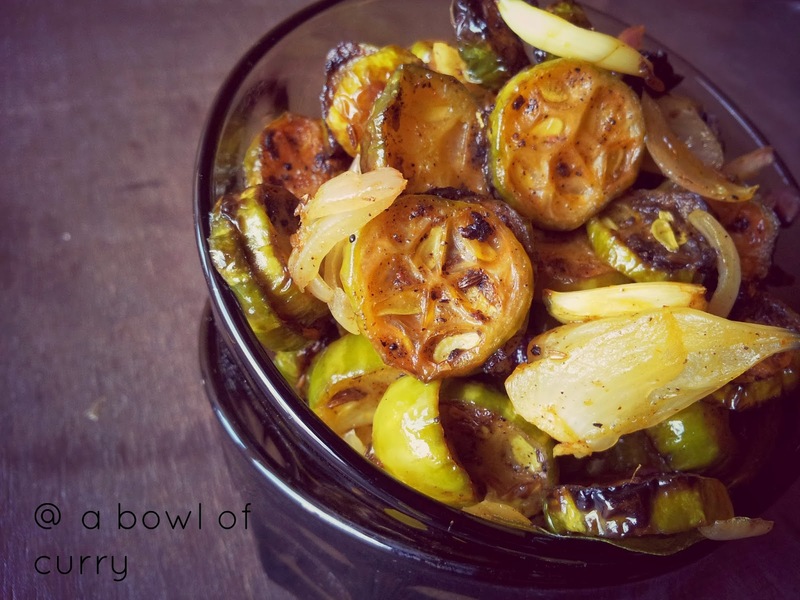 I used to simply browse internet, just to take down some recipes and that’s it…but later when this became a habit, my kids told why not you also cook something of your special recipes and it. I was like OK. Then they came about with the idea of starting a blog. 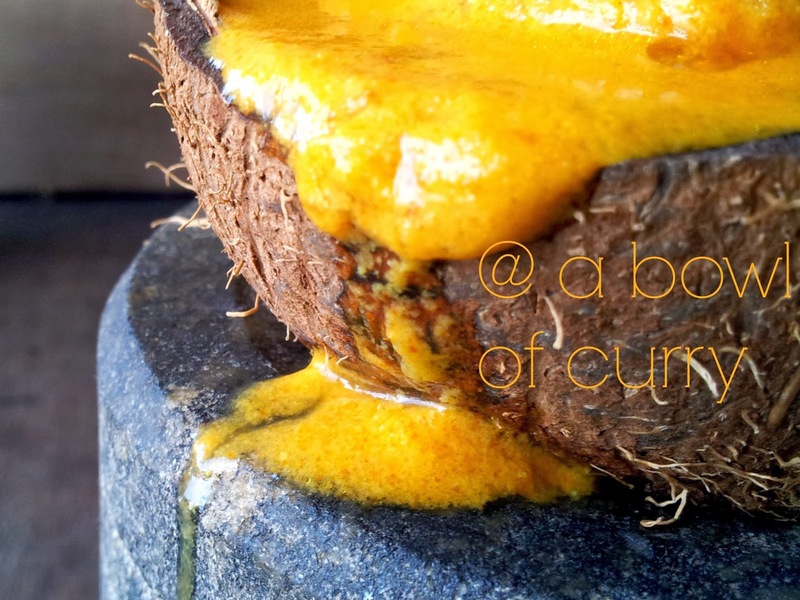 So on my birthday my daughter started this blog for me….There goes my journey with 'A Bowl of Curry'. 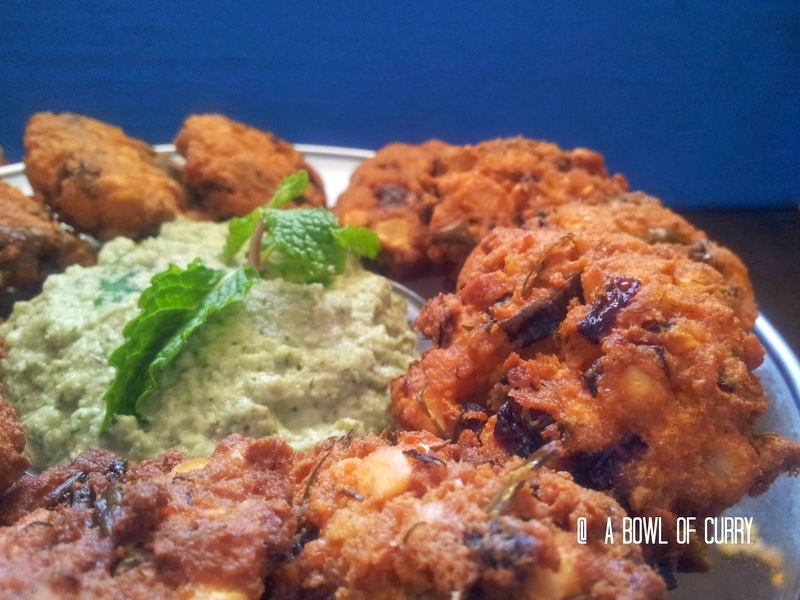 The first blog that I was impressed with was Maria’s Menu and Shab’s Cuisine. Then after I stared to blog, I began to find other blogs that I was impressed with and started to leave comments. Still, visitors to my blog were very few and far between… and I was lucky to get just one comment. 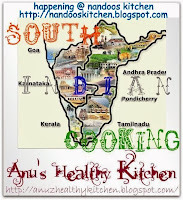 I remember the day, when I received the first comment on Bread Cutlet, I was so happy that day and I got so tensed when a reader pointed out the mistake in Green Chicken Curry. After that I used to wait for the comments and feedbacks. 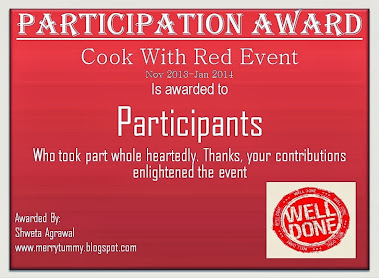 But later when I joined the Blogging Marathon, it all started, my blog was really liked and recognized by my fellow readers, started appreciating my recipes and photos, also encouraging me by their kind words. I started to make new friends. The first comment, the first like to my facebook page, the first follower on GFC and the number of page views etc.. these little things made me so happy and made my day. My son would keep track of the likes and like on photos and comments and they felt happy too...This was all possible through the support I received from my readers. I hope that ‘A Bowl Of Curry’ will receive the same support in years to come…. 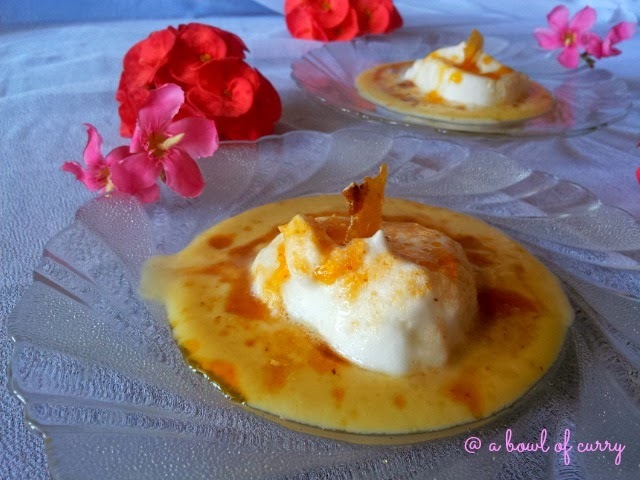 On that happy note i would love to share the recipe of the Famous Classic French Dessert "Floating Island". Heat milk in a heavy bottomed pan with vanilla essence until gently simmering. Turn off. Keep aside. Meanwhile, whip egg yolks and sugar for a couple of times, until thick and pale in colour. Pour the milk mixture , fresh cream into the yolk mixture and mix together thoroughly. Rinse out the sauce pan and then pour the entire custard mixture back into the pan. Heat on low flame for 10 - 15 minutes, stirring constantly, until you get a thick and cream custard. Turn off and leave it to cool.Chill in refrigerator. Whisk egg whites until peaks form. Then add in the sugar, a little at a time, until meringue is glossy and stiff. Heat milk in a large, deep frying pan and bring to a slow simmer. Using a large spoon, drop two or three spoonfuls of the meringue mixture into the milk and poach for a minute on both the sides. (Be careful it might break). Combine sugar and water, cook till the sugar dissolves completely and caramel is been formed. Pour 2 -3 spoon custard into low bowls. Gently lift an island out of the milk with a flat spoon, tap and remove the excess milk and place gently on top of the custard . 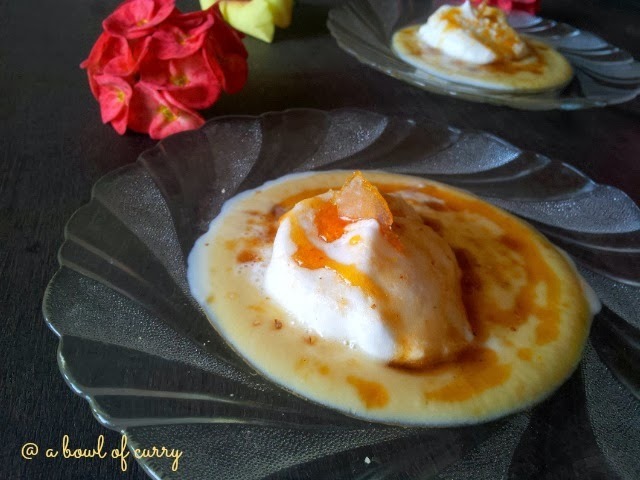 Garnish with caramel sauce or with nuts or praline. Wash and peel off the skin of pumpkin and cut it into cubes. Pressure cook pumpkin with turmeric powder, salt and 1/4 cup of water. Just go for one whistle. ( Do not overcook it). 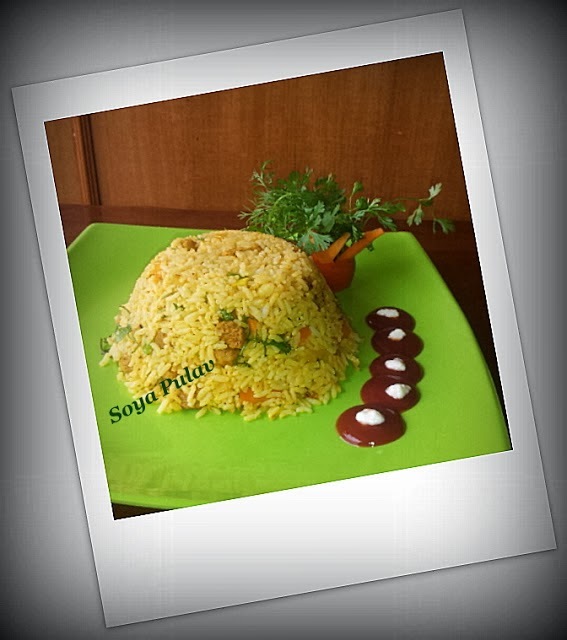 Meanwhile coarsely grind, grated coconut and green chilly. Add this to the cooked pumpkin, Mix well and cooked till the water is absorbed ( on a medium fire). Add curry leaves. For tempering, heat oil in pan, crackle mustard seeds and add dry red chilly and curry leaves. pour this to the pumpkin mix. Serve hot in your lunch menu. 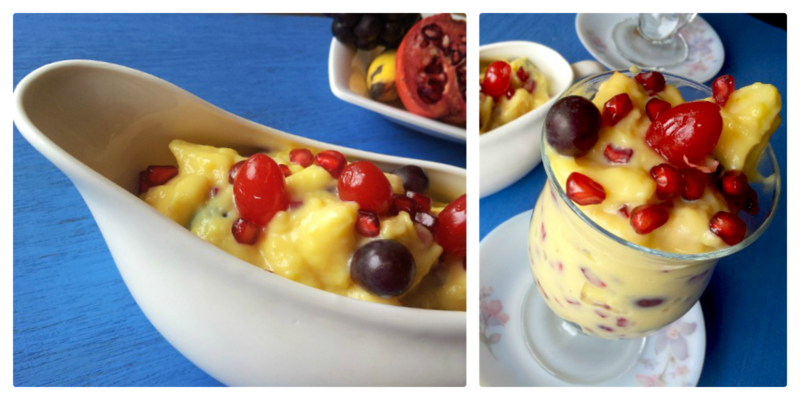 Fruit Custard or rather Fruits Salad with custard is one of the easiest dessert anyone can prepare. 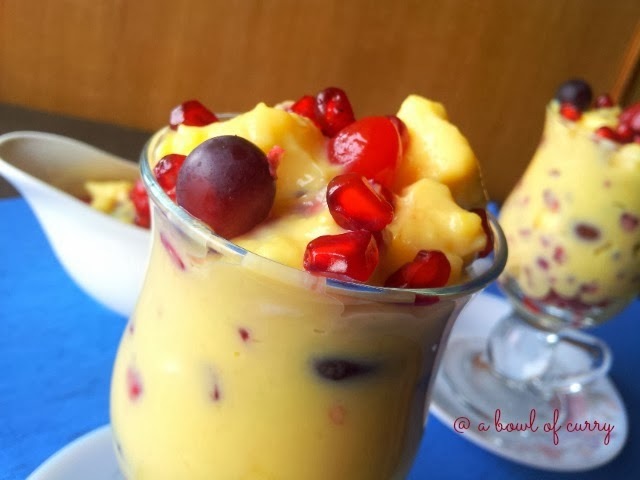 This is a very creamy delicious dessert with a crunch of fruits in between. 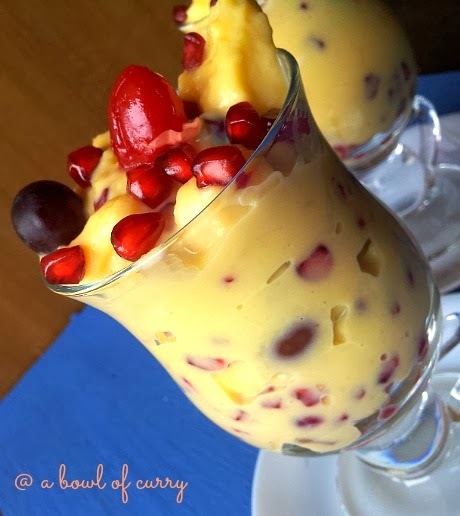 This can be best served as a party dessert, for get togethers or parties for a large crowd.Basically you can add any fruits , but it tastes much better with fruits like bananas, apples, mosambi, orange, grapes, mangoes, pineapple and pomegranate. In a bowl take 1/4 cup of milk , mix the custard powder to it and make a paste. Keep aside. Boil the remaining milk in a thick bottomed pan on low fire, when it comes to boil, add in the sugar. Let it dissolve . Now add in the custard mix and keep stirring and cook for 3-4 minutes or until it thickens to a creamy texture. Switch off the flame. Allow it to cool completely to a room temperature. Refrigerate it. 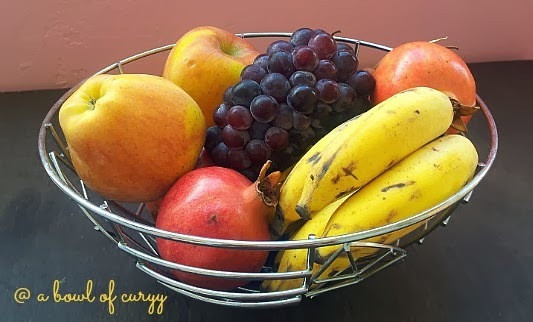 Chop and refrigerate the fruits just an hour before you serve it. 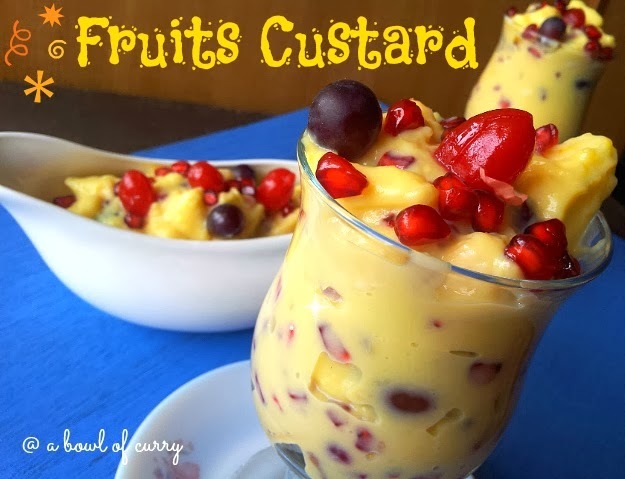 To serve, add a required amount of custard in a bowl, add the chopped fruits. 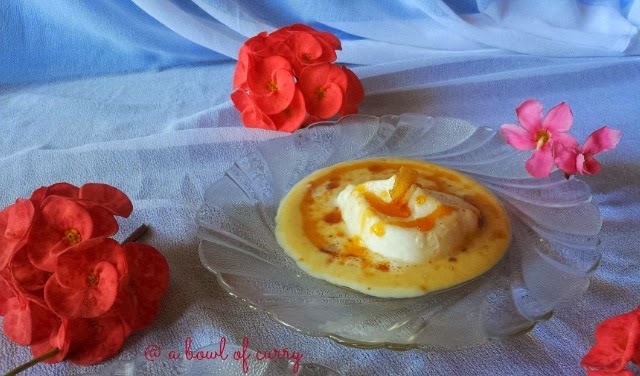 Garnish with dry fruits, glazed cherries , whipped cream or a scoop of vanilla ice cream. 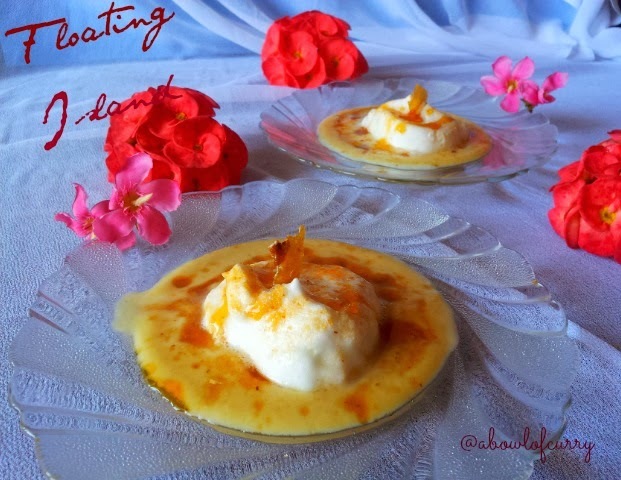 Do not boil the custard for too long, as it has a tendency to burn. It should be a creamy/ slight runny consistency, as it will get thickened after refrigerating. 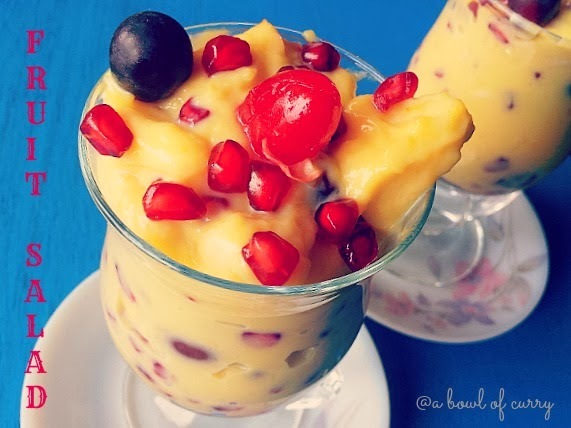 Add the fruits just an hour before you serve it. 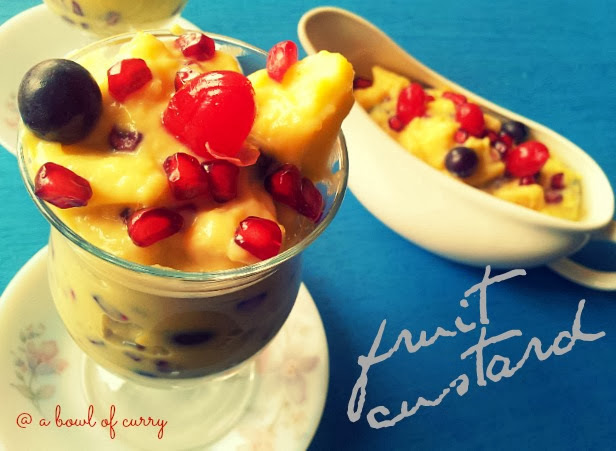 When you add citrus fruits, add it fresh while serving because, it will make the custard watery. First remove 2 or three outer leaves of the cabbage and rinse under running water. Shred (julienne) the cabbage into very thin pieces.Rinse again under running water for 2 to 3 times and drain it. 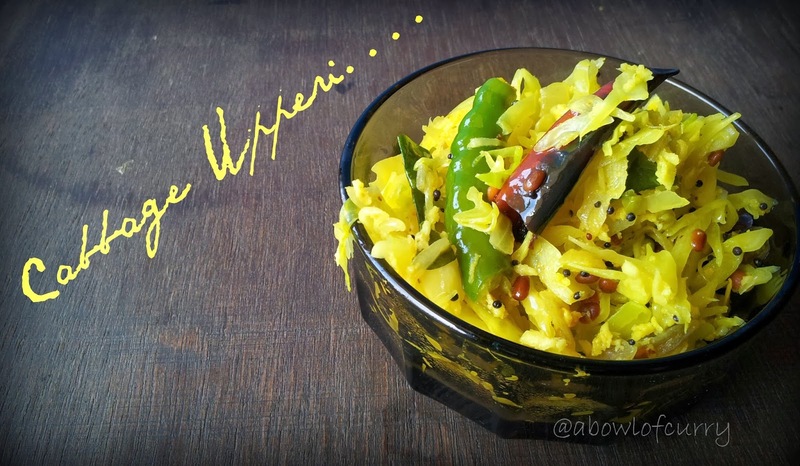 In a bowl, add the shredded and drained cabbage, grated coconut, chopped onion, green chilly, curry leaves, turmeric powder and salt.Give it a slight mix with your hand. 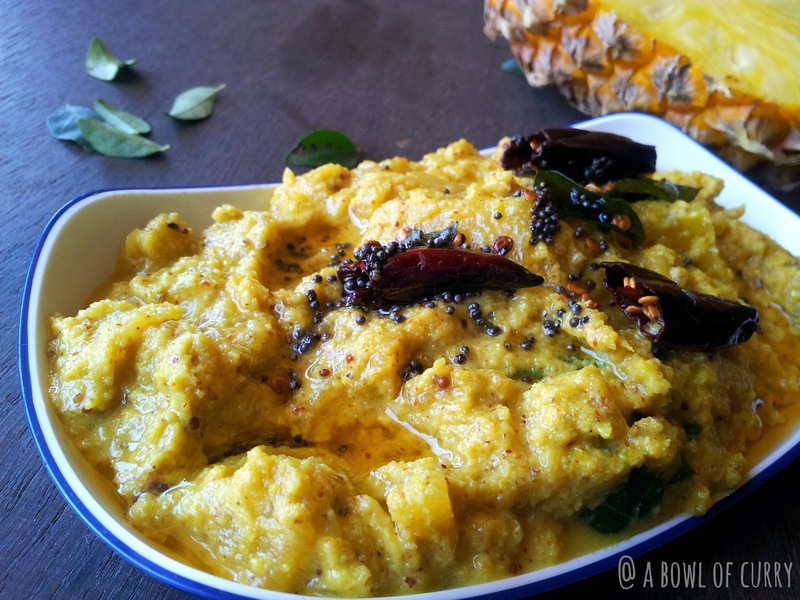 Heat oil in a pan, splutter mustard seeds, add split urad daal and dry red chillies. Now add the cabbage mix to it . In the same bowl, add 2 Tbsp of water, mix it and pour it to the pan. Mix well and cook it closed with a lid, until done. (Water should get fully absorbed). Serve with steamed rice at lunch. Kovakka / Tindora in one veggie which we all love to have at home, whether it is fried, or mezhukkupuratti. 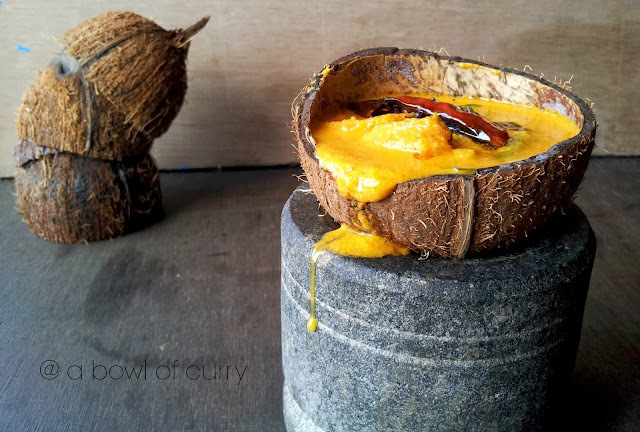 It is a rich source of Vitamin A, Vitamin C and Beta-carotene. 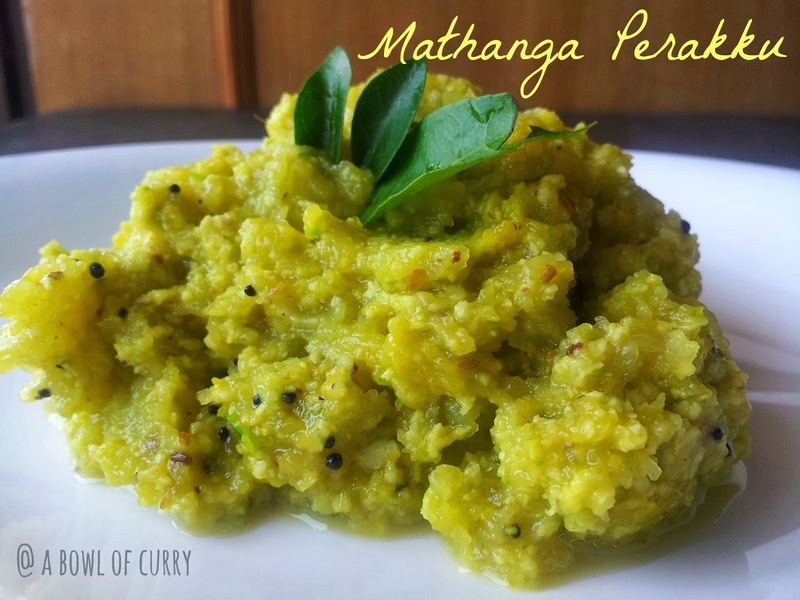 This can be served as a side dish with rice or rotti. Cut the kovakka/tindora into fine round slices. 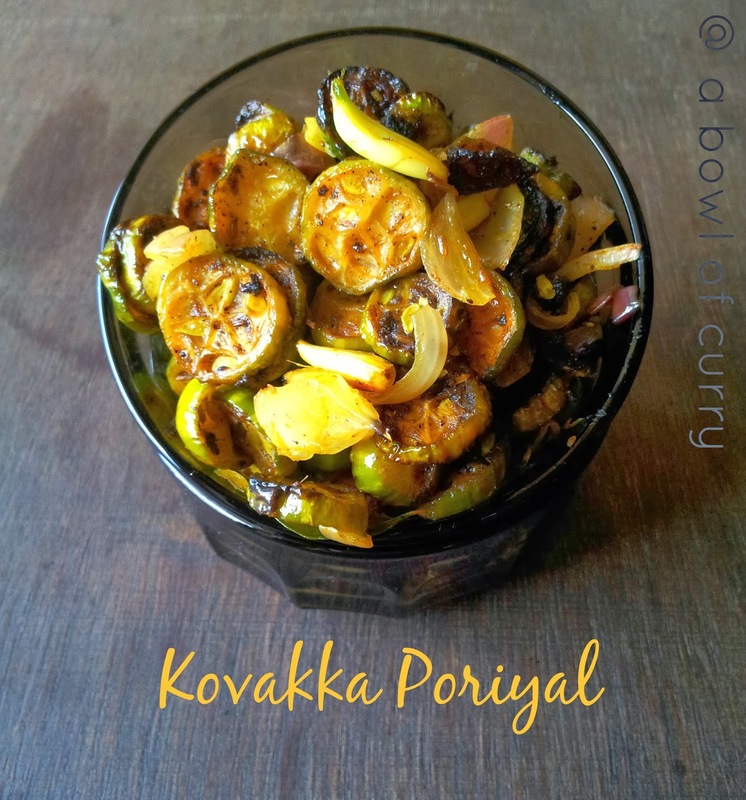 In a bowl mix in kovakka/tindora, sliced onions, turmeric powder, pepper powder , curry leaves and salt. Heat a kadai, add oil, add the mix in it. Sir for a minute and cook closed. Check in between, do not burn it. When cooked, off the flame and add crushed cumin and garlic. Serve with rice , chappathi. 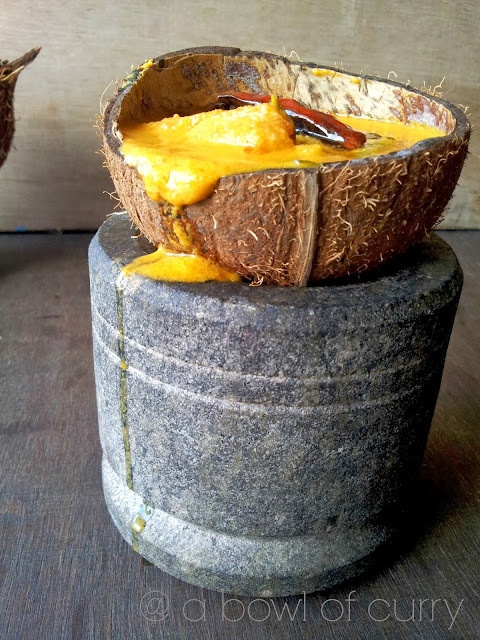 Grind the grated coconut to a very smooth paste by adding a pinch of turmeric powder to it.Keep aside. Peel the skin of the mango and cut it lengthwise pieces. 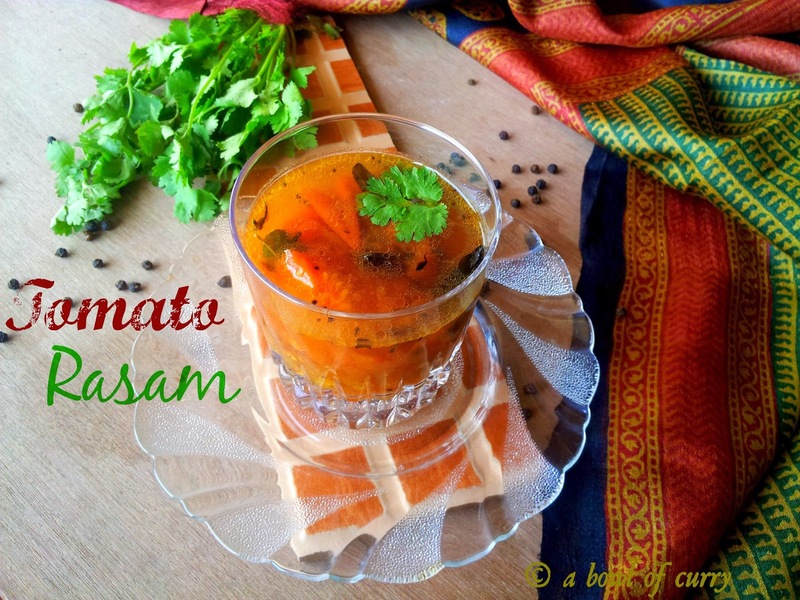 In a manchatti/ sauce pan, add cut mango pieces, roughly chopped tomato, green chilly slit, turmeric powder, red chilly powder, salt and add 1/2 cup water . Mix well and let it boil. When it comes to boil, add the coconut paste to it. When it boils , add cumin powder and curry leaves.Check salt .Remove room heat. In a kadai, heat some oil, splutter mustard seeds, lower he flame and add fenugreek seeds ,dry red chilly and curry leaves. Off the flame and pour this on to the curry. Check the tanginess of the mango first. When used in curry if it is more tangy, increase the level of red chilly powder to 2 Tsp. 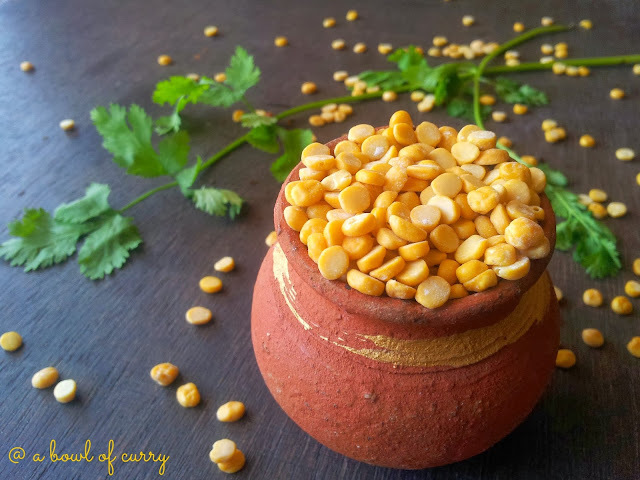 Do not over fry the fenugreek seeds, as later it might tastes bitter.